All of the culinary journeys at Simaisma, A Murwab Resort are distinct and designed to cater to everything palette whether you enjoy breakfast, lunch, dinner or a snack in between. 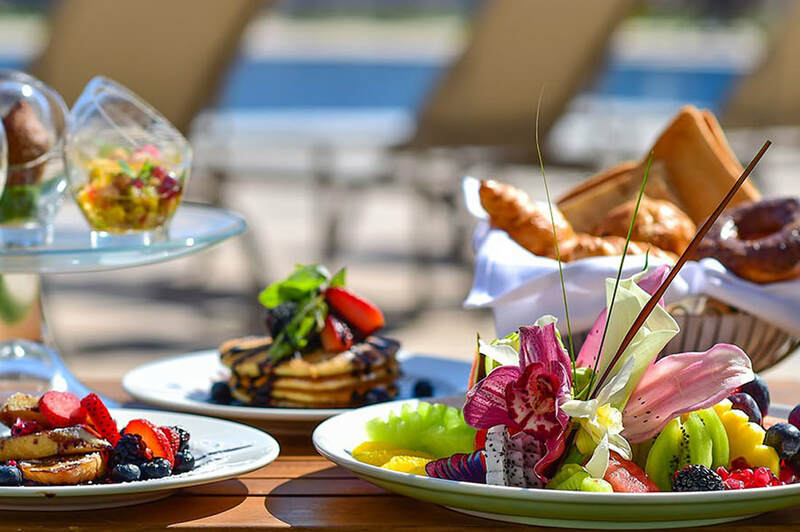 From sophisticated fine dining to casual poolside fare to an exclusive in-room dining experience, Simaisma offers scrumptious options to satisfy the most savory of palates. 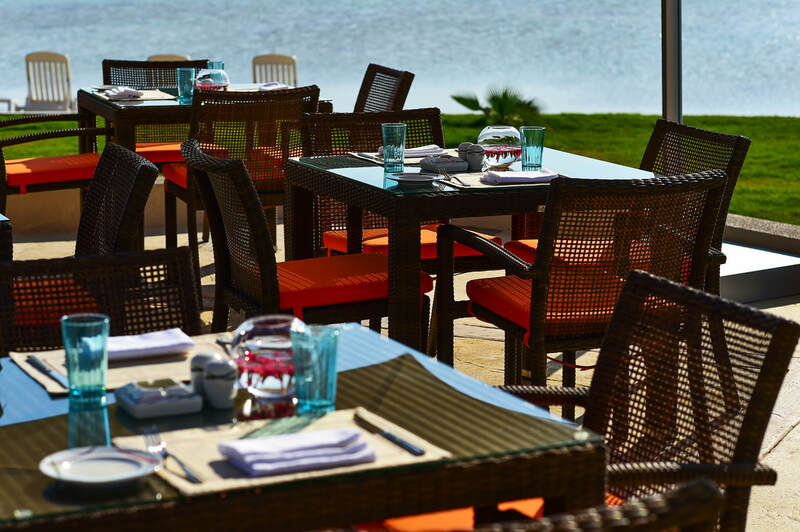 Each and every dish is prepared fresh with local ingredients, cultivating yours senses with flavor. If your heart desires, you can also enjoy a delicious meal delivered to your room, or prepared for you and your family at one of our private gazebos. At Simaisma, A Murwab Resort, your taste buds can go on a gastronomic journey anywhere you like.